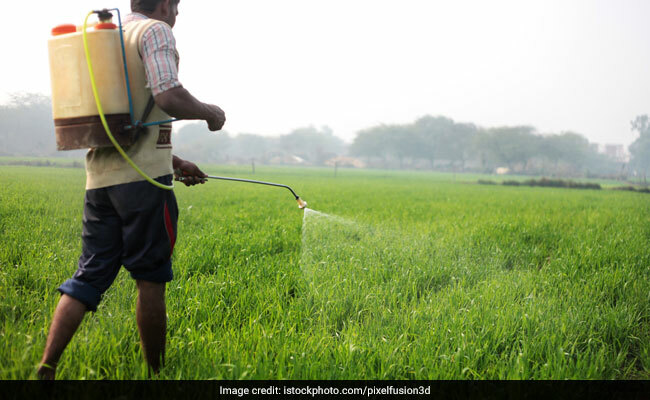 Celebrity nutritionist Nmami Agarwal reveals all about the harmful effects of pesticides on our health. Various studies have proved that pesticides have adverse health effects, as they are carcinogenic and can cause severe damage to the immune or nervous systems of people who are exposed to them. In certain cases, they are believed to be teratogenic (can cause damage to a fetus). If you have been recurrently experiencing nausea, dizziness, anxiety, confusion, and abdominal cramps even after following a strict diet and exercises, then the high doses of pesticides in your food may be the culprit. 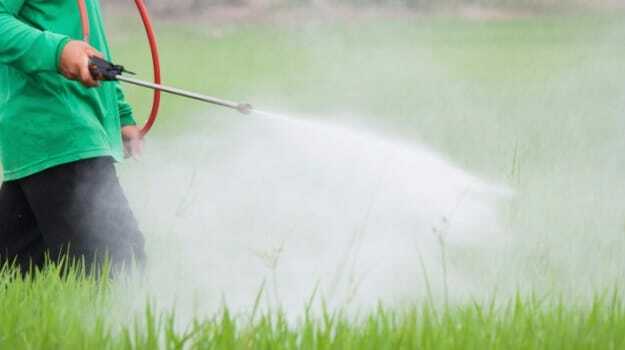 Over the years, cases of Parkinsonism, autism, cancer, infertility, diabetes, and birth defects have increased, and this is attributed to the increased content of pesticides in our food that is gradually affecting our organs without our knowledge. 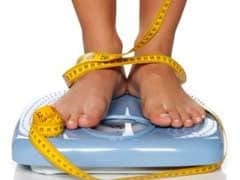 Researchers found that MS patients with high body mass indexes (BMIs) had higher ceramide levels and more circulating monocytes than were evident in healthy individuals with the same BMIs. 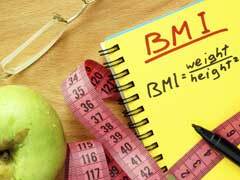 Higher Body Mass Index was linked with increased risk of dying of pancreatic cancer, but this increase in risk was largest for BMI assessed at earlier ages, the researcher said. Does going organic avoid harmful pesticides? Organically grown foods are free of harmful chemicals and pesticides, and offer consumers with cleaner, 'whole' food alternatives. These foods come with more nutrients as the soil, the vegetables and fruits are grown are well-managed and nourished with sustainable practices that avoid harmful chemicals and additives. Therefore, opting for organic foods is a healthier choice for personal and planetary conditions. After all, we do not want to serve our kids with adulterated foods that are laden with pesticides and expose them to health hazards. While there may be only limited evidence that proves the benefits of eating an all organic diet, those who eat one are exposed to fewer disease-causing pesticides because organic farming is touted to be more sustainable and better for the environment. How can I protect myself and my family from harm? 1) Wash fruits and vegetables thoroughly under running water. Unlike a cursory rinse, ensure you wash them well and use a soft brush to clean them under running water. This can help get rid of surface chemicals and artificial coloring that is used to make the produce look more colourful. 2) Blanch certain fruits and vegetables like tomatoes, apples, etc., as it helps to destroy micro-organisms present on the surface of the vegetables and fruits. Do not overdo this, as that will result in loss of flavour, and colour, as well as nutritionally important vitamins and minerals. 3) It is not necessary to have a backyard to grow your own produce. You can easily grow certain vegetables such as tomatoes, chillies, coriander, mint leaves, lady's finger, lemon grass, and ginger in pots or containers and place them in your balcony, porch, or rooftop. 4) It is advisable to buy organic varieties of apples, peaches, grapes, celery, spinach, cucumbers, sweet bell peppers and potatoes to avoid the consumption of harmful pesticides sprayed on them.